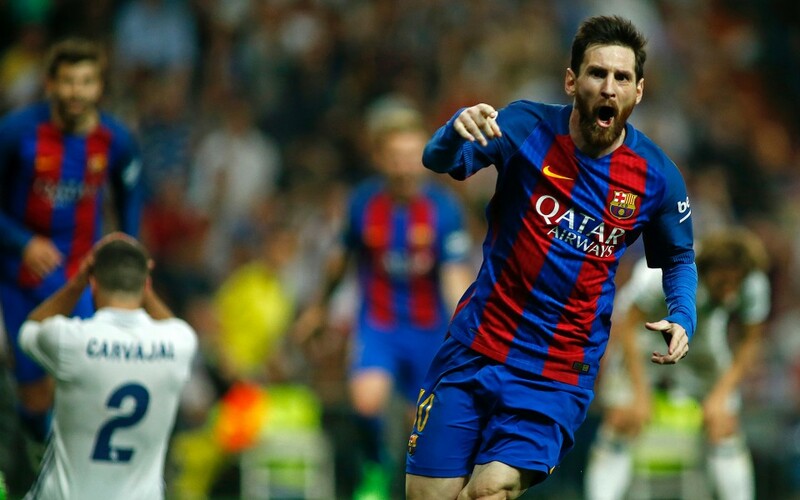 Saturday, the world got to experience the greatest rivalry in sports take the stage as Barcelona hosted Real Madrid in the 265th edition of El Clásico. Per usual, these two historic titans of European football sat first and second in La Liga going into this derby match, with Real holding a commanding six-point lead on their Catalan rivals. Los Blancos were traveling to the Nou Camp shorthanded, however, with Toni Kroos and Gareth Bale both absent from the team sheet. 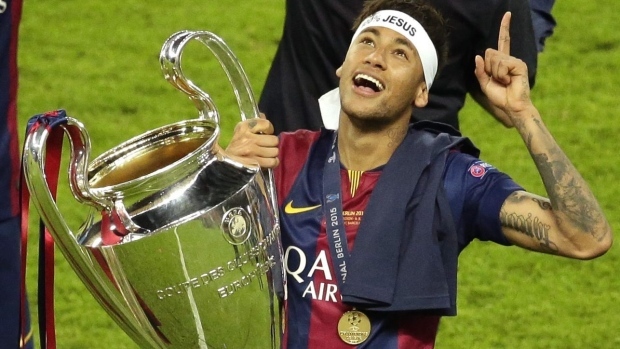 Could Barça take advantage of this and make up some ground in the title chase? In just the second minute of play, it looked as if Real were going to have the chance to take the lead from the penalty spot. Javier Mascherano appeared to take out Lucas Vasquez just inside the 18-yard-box, but his rash challenge went uncalled and Barça lived to die another day. The first half came and went without either side finding the back of the net. Despite the uneventful scoreline, you could argue that Real were the more dominant side through the opening period of play. In the final 15 minutes, Cristiano Ronaldo twice tried his luck, but neither effort was good enough to beat Marc-André ter Stegen. Whatever Luis Enrique said during the break was apparently enough to wake up a rather uninspired Barcelona squad. Less than 10 minutes into the second half, the hosts took the lead through Luis Suárez. Barça had a free kick on the left side of the penalty area and Neymar whipped in a perfect cross for the Uruguayan striker to flick past Keylor Navas. 1-0 Barcelona. After Suárez’s strike, Barcelona began to really find their footing in the match. In the 68th minute, Neymar had the chance to seal the result after dancing his way past Dani Carvajal on the left flank. 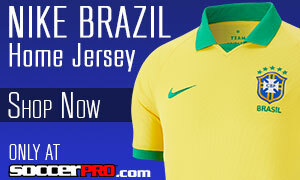 Sadly, for Barça fans, the Brazilian’s ensuing shot sailed just high and wide out of bounds. Just over 10 minutes after Neymar’s miss, Lionel Messi had the chance to put the dagger in Real. A pinpointed through ball from Andrés Iniesta found Messi on the edge of the penalty area. The little magician found himself a yard of space, but he just couldn’t get the right contact on his shot as the ball dragged wide of the far post. It wasn’t until the final five minutes of the match that Real began to really push for the equalizer. Ronaldo must’ve thought that he was going to find the back of the net in the 89th minute with a close-range header, but Jordi Alba was there to clear the danger at the last second. 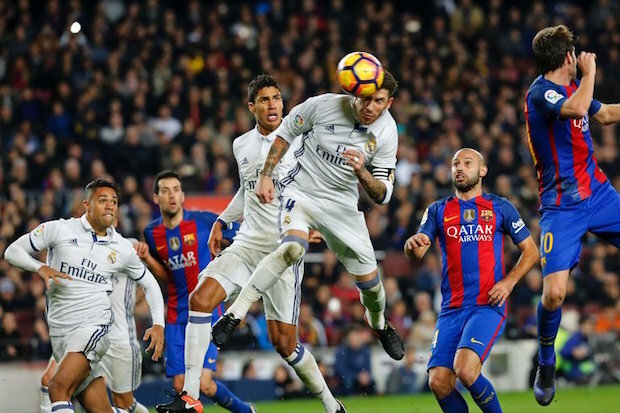 Real fans wouldn’t have to wait much longer for a goal, however, as Sergio Ramos saved the day less than 60 seconds later. A needless foul by Arda Turan gifted the visitors a free kick on the left wing. Luka Modric whipped in a perfect cross and the Spanish defender got just enough on his header to send it past Ter Stegen. The jubilation of equalizing nearly turned into the despair of defeat in the final moments of stoppage time for Madrid. After Keylor Navas’ punching clearance caught him way off of his line, Sergi Roberto sent in a looping header from outside the box. Luckily, for Navas and Real, Casemiro was on the line to save the day. The 1-1 result sees both sides maintain their respective positions in the table. Even though they both got a point from the match, you have to view this as a win for Madrid. Going to the Nou Camp is arguably their biggest test of the season, and to escape with a come behind result has to be a big confidence boost. Can they begin to really pull away from the pack now?